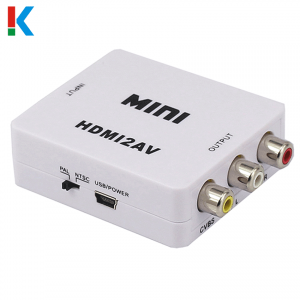 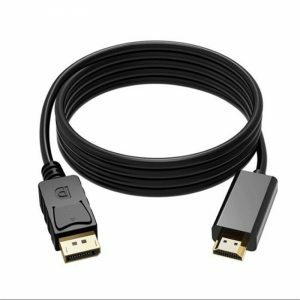 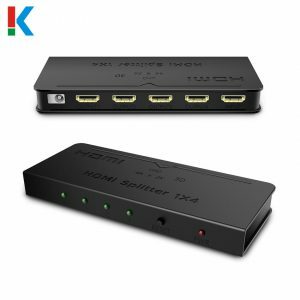 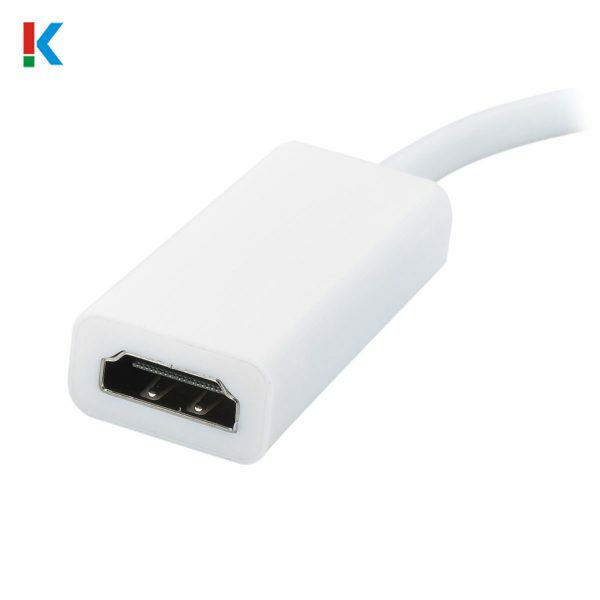 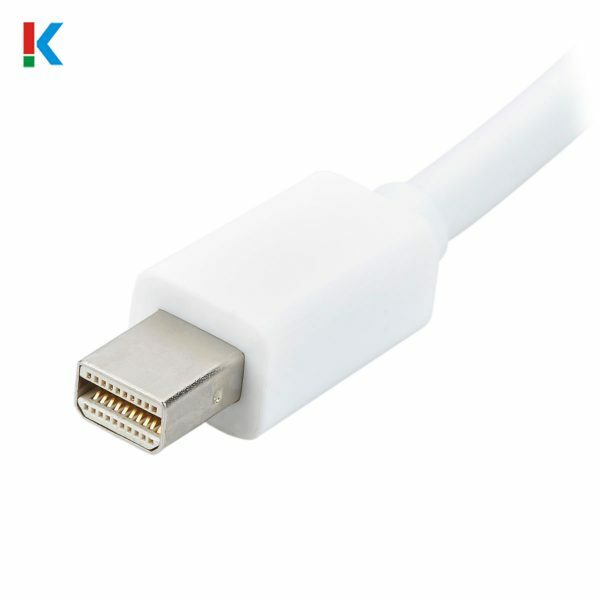 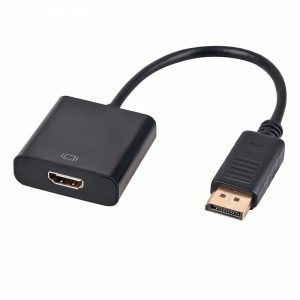 1080P Thunderbolt Mini DP to HDMI Adapter Cable | Claire Star Co., Ltd. 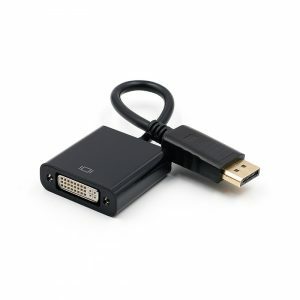 Supports resolutions up to QXGA (2560×1600), including all lower resolutions such as 1080P and 720P. 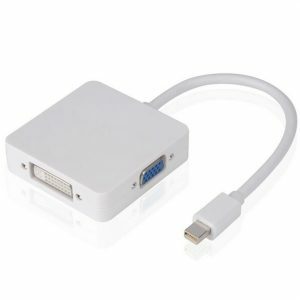 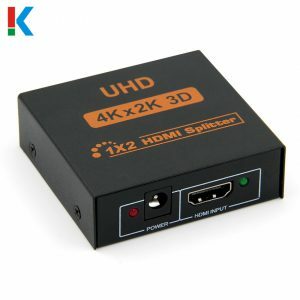 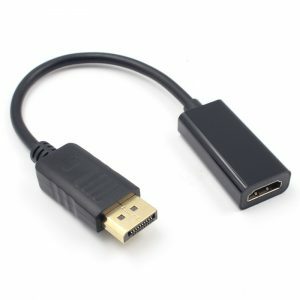 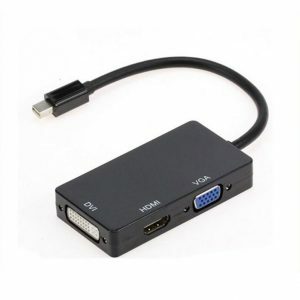 It allows you to connect a computer with a Mini DisplayPort output to a display with an HDMI interface. 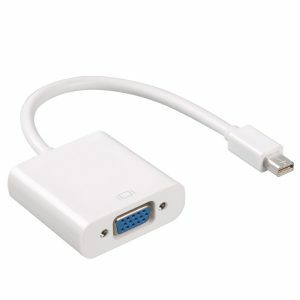 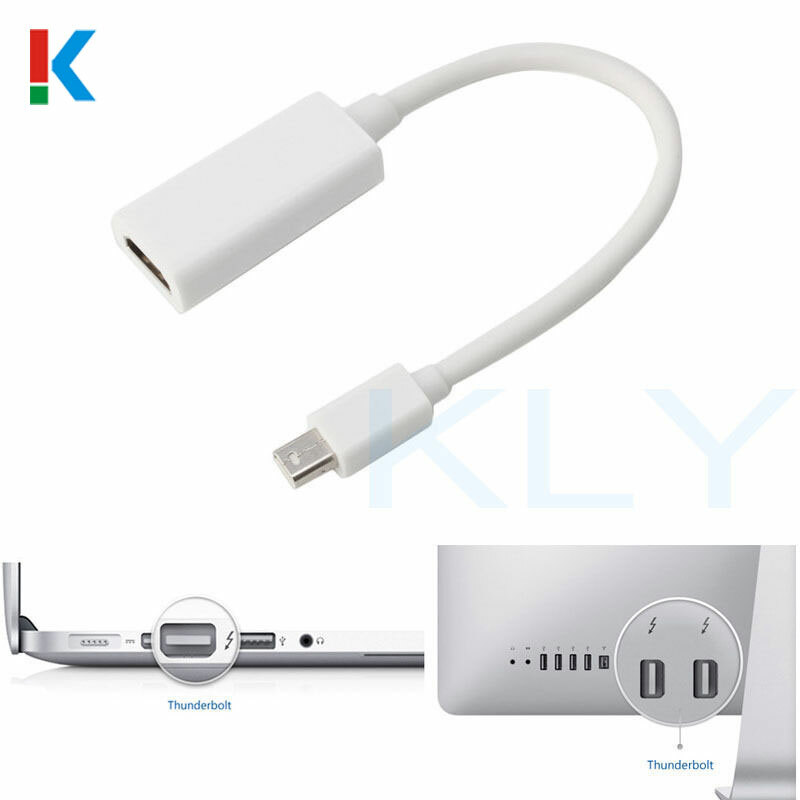 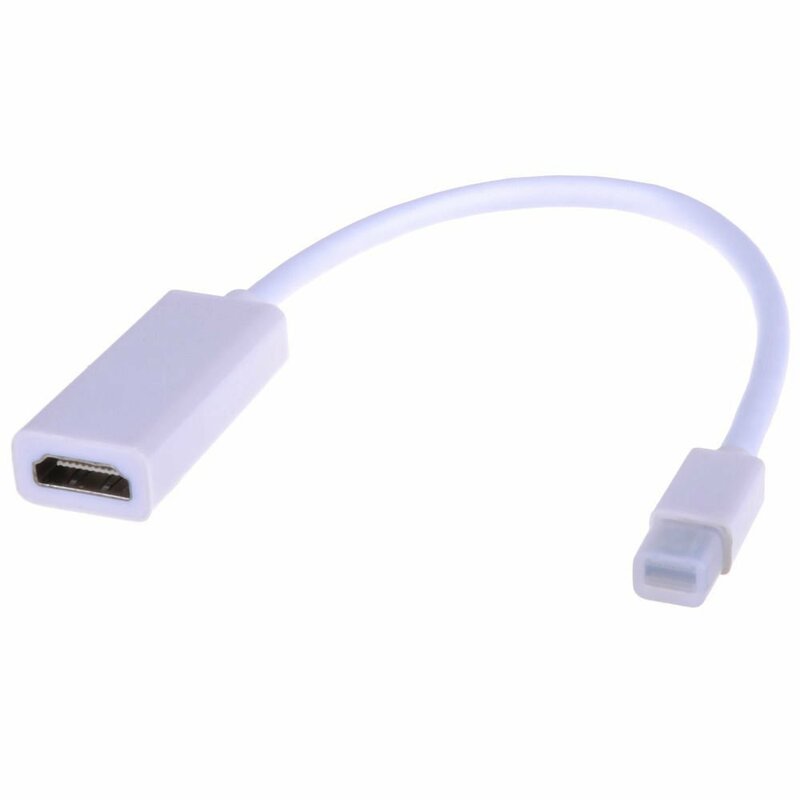 It is compatible with Apple computers that feature a Mini DisplayPort output.